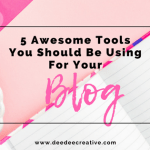 In today’s world, we have become dependent on social media for almost all aspects of our lives, so why not make full use of it to drive traffic to your blog or website? Learning how to increase your engagement on Instagram is one such challenge that can prove elusive to so many of us. 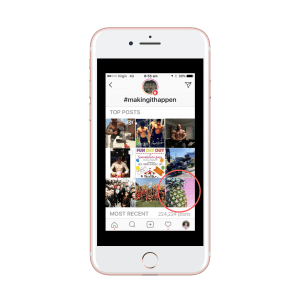 With more than 700 million active users, Instagram has quickly evolved from a platform sharing pics of your favourite meal to a place to grow your business and drive traffic to your website. I began my second Instagram account in May 2017 with zero followers and by August I had more than 1k followers. Let’s take a look at some strategies that have proven successful for me. Hashtag research is so important. Many new Instagram users don’t like to use hashtags because they look spammy. It’s true that positioning your hashtag immediately after your caption can look spammy but it doesn’t have to be that way. But what is the point of a hashtag? Hashtags are what Instagram users utilise to find content that they are interested in. Think of a hashtag like a library. By searching a particular hashtag, you will find other posts that fit into the same category. Many new Instagram users tend to post multiple times a day. Instagram is not like Twitter, it’s not necessary to post too often to remain in the feed. 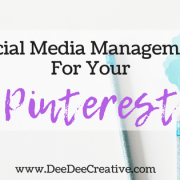 Posting just once a day can bring you plenty of engagement and new followers. By posting more than once a day, you risk looking like a spammer, turning off your followers and potentially losing them forever. Instagram Stories are a great way to engage your audience without spamming them. Instagram Stories are a feature where you can share photos and videos that may not work well within your Instagram feed. Stories appear in a slideshow format and are only available for 24 hours. Instagram Stories are a great way in which to share your day without the fear of overposting. There are two ways in which to do this. Anytime someone leaves a comment on your post, reply to them. Don’t just give them a thumbs up emoji, actually continue the conversation with a comment of more than four words. Your audience will love it when you engage, plus you will appear “human”. 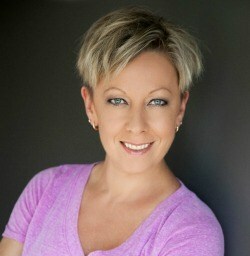 Your second way is to seek out accounts that resonate with you, whether they are your competition or someone you admire. Follow them, then like at least 3 of their most recent posts. Then leave a relevant and heartfelt comment on 1-2 recent posts. This will get the conversation started and you may gain them as a follower. Continue to do this each week and you may find yourself gaining new followers. Why? Others who regularly like and comment on that account will notice you and may become followers themselves. Provided your Instagram account has been switched to a Business Account, you will have access to analytics. Analytics are super helpful, they will show you which posts have done well and why. It will also show you the demographics of your followers. 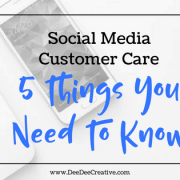 Analytics will give you information on when your audience is most active, which photos are most liked, and what sort of content your audience is commenting on. So many people add a caption to their post as an afterthought, but you should consider your caption as a valuable piece of real estate. You need to be using it to your full advantage to increase your engagement on Instagram. 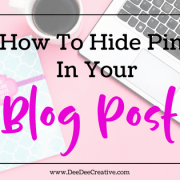 Take some time to create your story and explain what your post is all about. Instagram Pods are a great way to increase engagement. But, what is an Instagram pod? 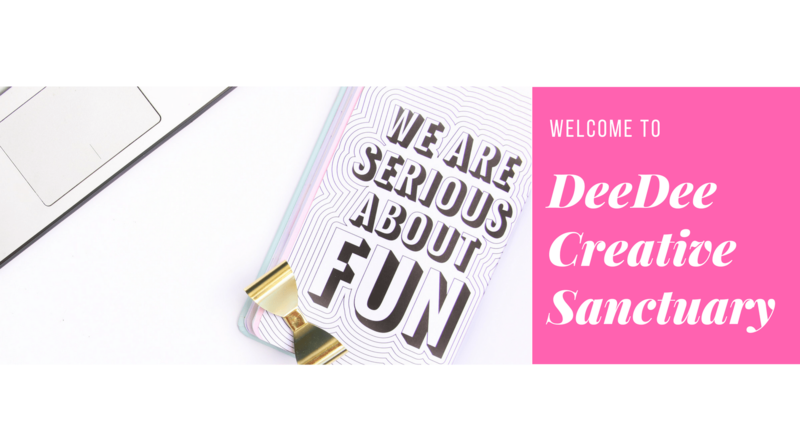 An Instagram pod is a private group of like-minded Instagrammers with similar audiences who are eager to increase their Instagram engagement and gain more followers. Instagram pods communicate with each other via Instagram Direct Messages (DM’s), or Telegram. Each time someone a member of the pod publishes a new post, they share it within the pod. The pod members will then click on the post, like it, and leave a genuine comment. Instagram pods members communicate with one another via Instagram DM’s or Telegram. Each time someone in the pod publishes a new Instagram post, they share it in the group message thread. Each pod member will then click on the post, like it, and leave a genuine comment. This encourages other, regular followers to engage with the post too. Like it or not, to become successful and increase your engagement on Instagram it’s necessary to be active and consistent. 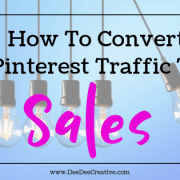 Hopefully, you will find these tips helpful and will soon find your Instagram engagement soaring. 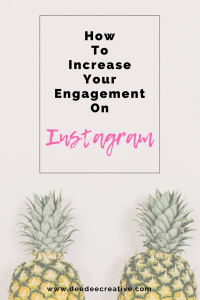 Do you have any other tips on how to increase your engagement on Instagram? I’d love to hear them. 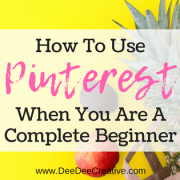 Want to learn more about Instagram? Join my course Instagram Apprentice. 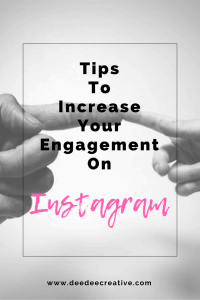 Learn hints and tips on how to increase your engagement on Instagram. This is great information. I do not have an active Instagram account right now but I am considering it. I like the information you presented particularly like the call to action in the captions space, and sure it will be helpful when I do decide to utilize it again. Hi Claudette. Thanks for dropping by 🙂 Yes, when (and if) you decide to utilise Instagram, be sure to use the caption space to your best advantage. It’s great real estate and there are so many ways you can use it. All the best. 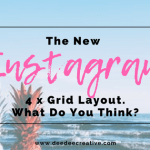 5 AWESOME TOOLS YOU SHOULD BE USING FOR YOUR BLOG The New Instagram 4 Grid Layout. What Do You Think?